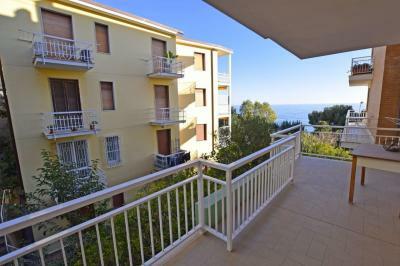 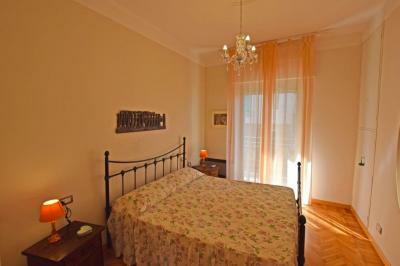 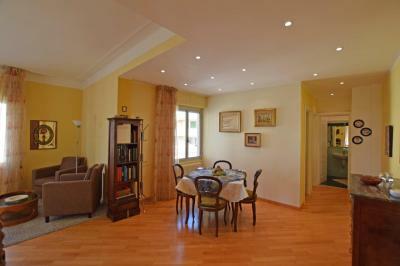 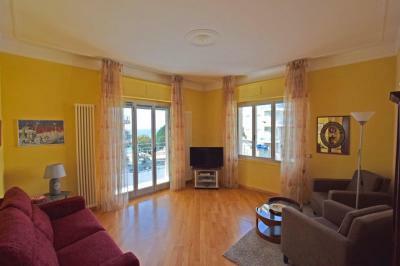 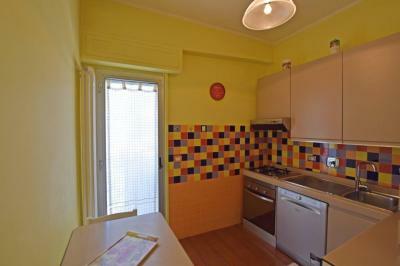 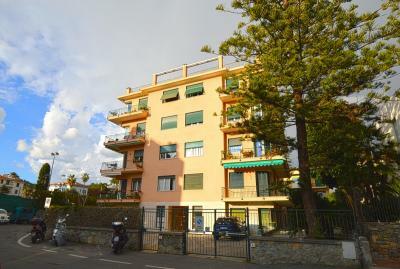 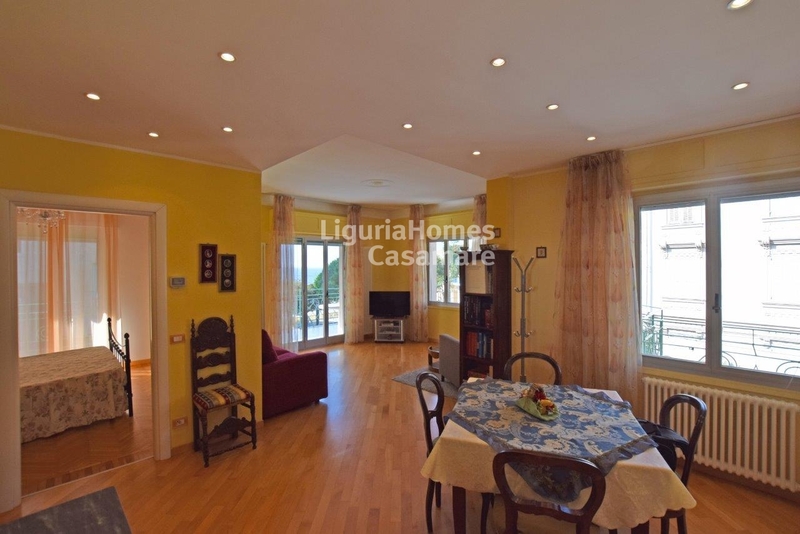 Sea front Apartment with terrace for Sale in Italy, Liguria, Ospedaletti. 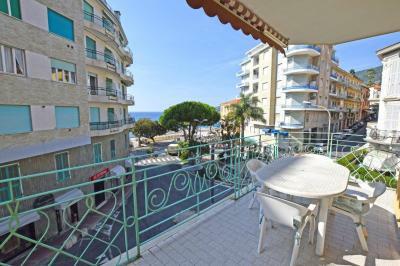 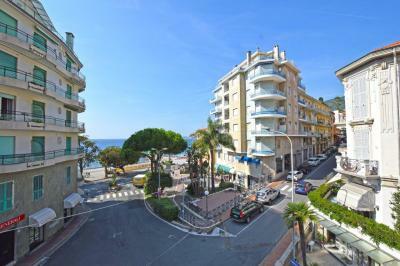 Right in the heart of Ospedaletti - an Italian resort which is just 45 min distance from Monaco, Nice airoport and Côte d'Azzur, a lovely recently refurbished Apartment with terrace in a couple of minutes from the beaches for Sale in Italy. Accommodation includes: entrance, spacious living area, master bedroom, closet, separate kitchen, bathroom and a big perimeter terrace with a seaview. 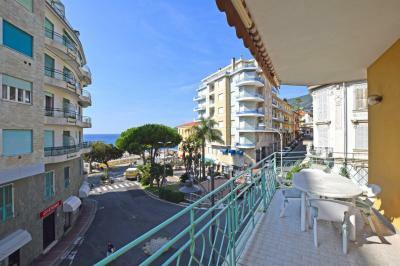 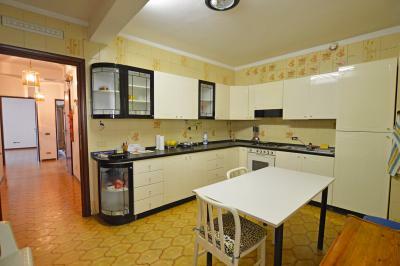 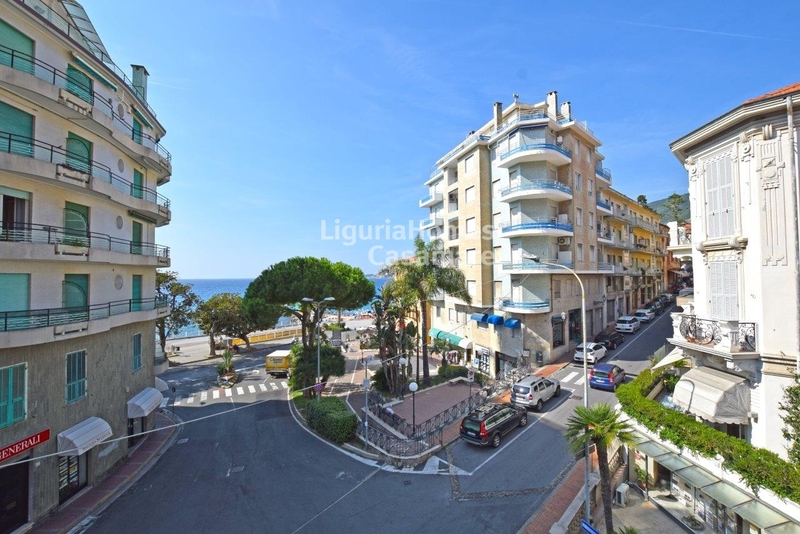 Taking into account privileged and central location of the Apartment with terrace for Sale in Ospedaletti, Liguria, Italy, all the urban services: bars, shops, supermarket, restaurants, famous bicycle path and the beaches are easily achievable!